Richard Coutts co-founded Baca in 2003 and since 2016 is the Team Principal of the practice. The team around him are brought together in their enthusiasm for designing at all scales in response to water-based themes, including flood resilience. Our office is open plan and convivial. We share ideas and knowledge. We love our clients to visit us in our office and become a key part of the design team. Baca Architects were founded in 2003 with the aim of integrating landscape, and low carbon technology to create beautiful enduring architecture and cities. Baca Architects has gone on to establish a core specialism in waterfront architecture and flood resilience. Now, more than a decade of practice later, Baca has delivered numerous innovative and award-winning projects across a range of sectors in the UK and abroad. Over this period, the practice has maintained a 100% planning record from small one-off schemes on highly sensitive sites to managing complex and challenging issues for large masterplans for hundreds of homes. 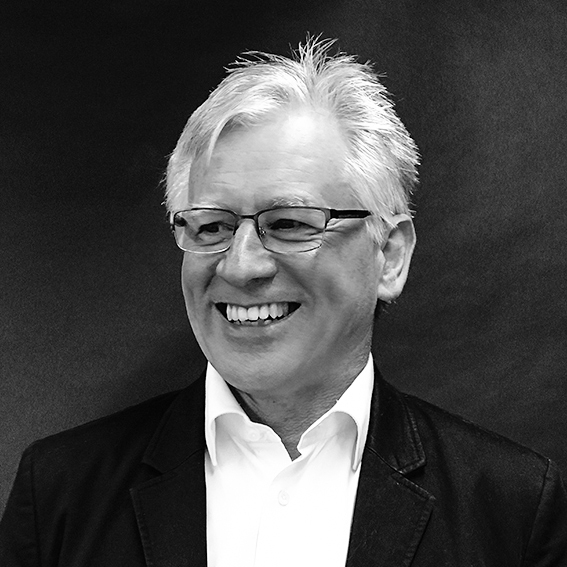 John is an internationally experienced architect who has developed strong environmental strategies in practice, teaching and research. His recent research has focussed on façade design and the relationship between infrastructure and urbanism. John has developed projects across the UK and internationally, working creatively and meticulously through each stage of a project, engaging fully with all relevant disciplines. As an architect and advisor John is able to offer unique insights into sustainable pathways for a future of resource constraints and climate change with clear leadership through the development process for projects large and small. Matt graduated from MArch with Distinction from Newcastle University. Matt’s thesis project with Dr Rachel Armstrong explored potential applications of biochemistry within water resilient architecture. He was shortlisted for the RIBA Hadrians Medal and his thesis was exhibited at the Tallinn Bienalle 2017. He is a passionate and creative thinker who enjoys exploring new approaches to design methodology. 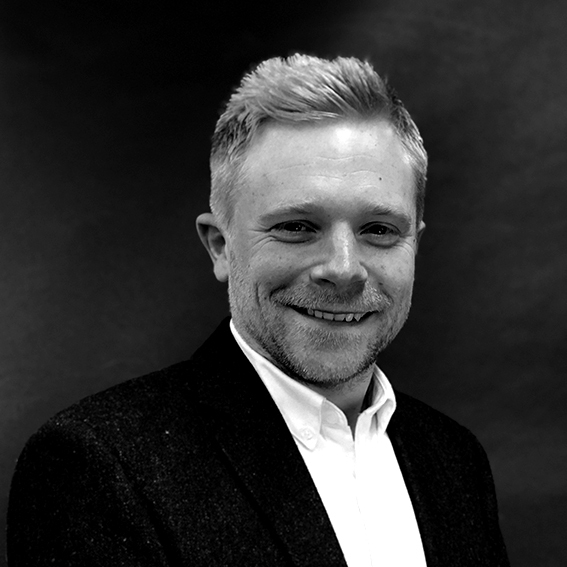 Matt has over a decade of experience having worked from the age of fourteen in a local architecture firm, giving him a strong understanding of all stages of the RIBA plan of work, a high level of organisation and excellent client relations. Matt is a core member of the Baca team. Matt loves to draw, is a published illustrator. He is also a keen swimmer and scuba diver. Sam joined Baca in October 2018. He has recently completed his Part III qualification at the University of Nottingham and studied at Northumbria University for both his Part I and Part II studies. 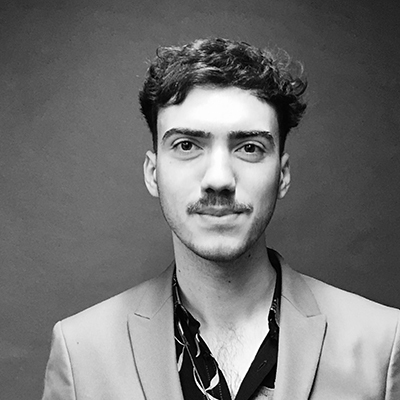 David Marcos joined Baca in August 2017, after studying Architecture in Gran Canaria and completing his formation in Mantova (Italy) and Santiago (Chile). During his final project dissertation, David developed a Hotel complex in Guinea-Bissau, where the necessary strategies to collect water from the rain led him to the main ideas that later composed his master thesis "Umbrella city". 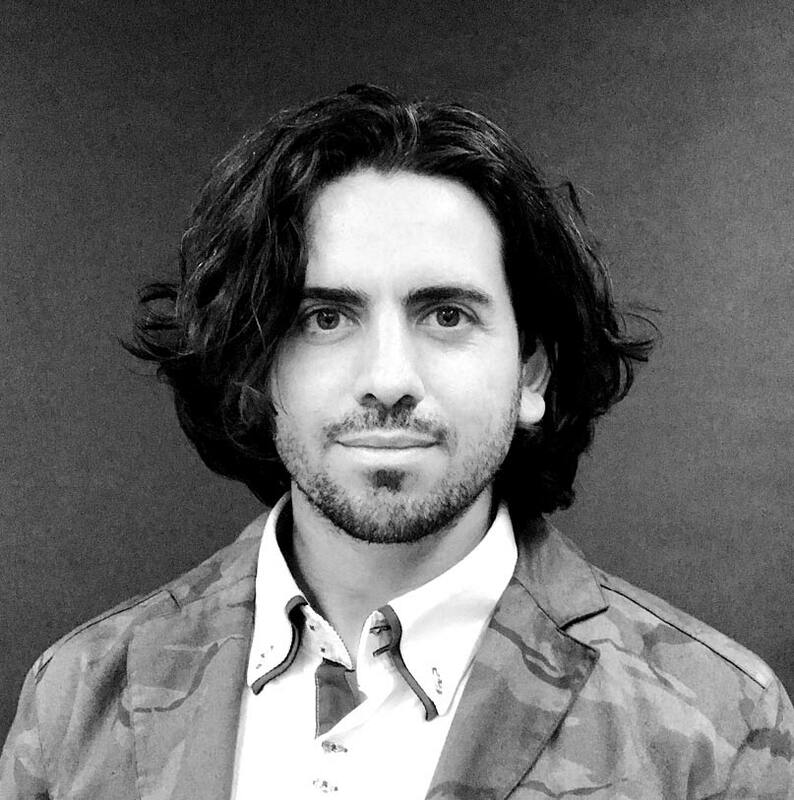 David is particularly interested in designing sustainable strategies for urban environments. Jeanmarie has worked with Baca for 8 years. 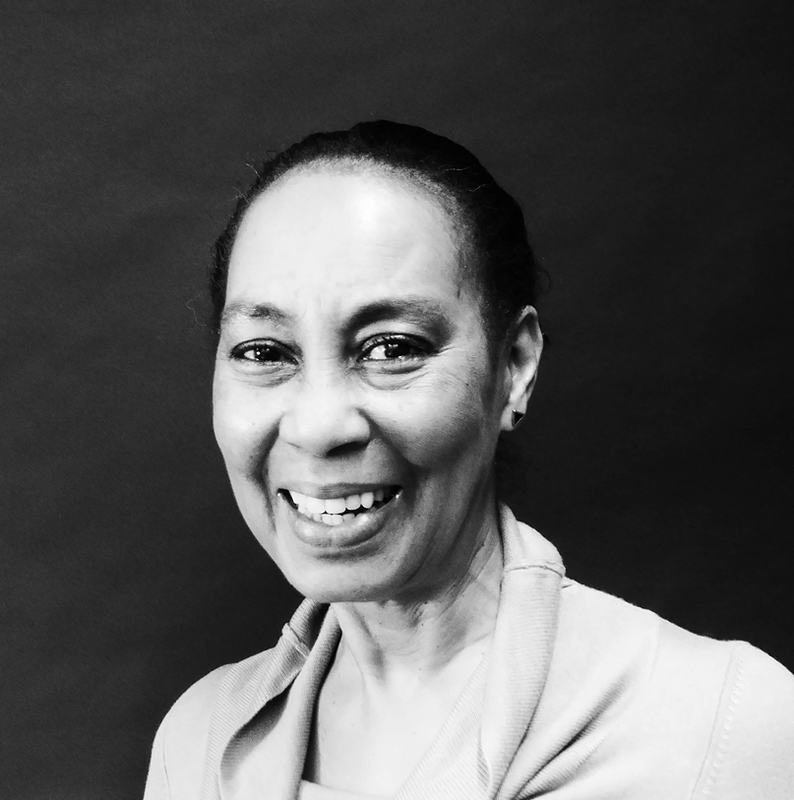 Jeanmarie has helped to co-ordinate the growth of the practice from its early establishment and now manages all accounts, book keeping and personnel. RIBA Part3 with 18 years of experience on residential, commercial and mixed-¬use projects. 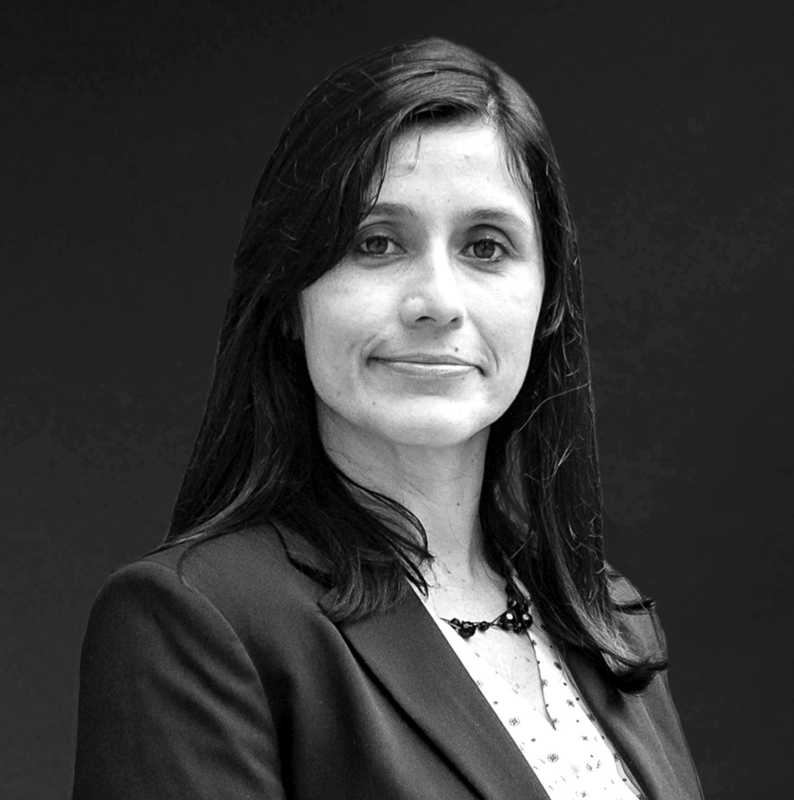 Paola’s experience encompasses all project aspects from inception to construction including contract administration and her professional commitment to the context, the environment, the client and the final user. 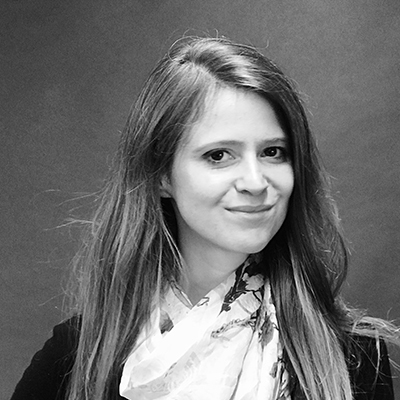 Paola has worked in Colombia, the United Kingdom, Russia and Armenia. With remarkable attention to detail and technical solutions, she enjoys detailing and making architectural design of exceptional quality buildable. Paola is currently utilising her expertise in the residential sector in a range of projects from major extensions and alterations to existing buildings to new innovative construction methods within complex built and rural environments. Pauline studied at the Ecole Nationale Superieure d'Architecture de Montpellier, in France. She won the French-Japanese Scholarship to live and work in Sendai after the Tohoku earthquake and tsunami in 2011. After a year in Japan, being part of a a research group investigating flood resilience strategies at Tohuku University, she concluded her masters focusing on the effects of flooding in urban areas developing strategies and methods for integration of water safety and management into urban planning. She has subsequently worked in New York and San Francisco over a wide scale of mixed use projects alongside completing a hydrology for planners course at UC Berkeley. She is a passionate designer and outside of work designs items from furniture to hats. Richard Coutts founded Baca in 2003. 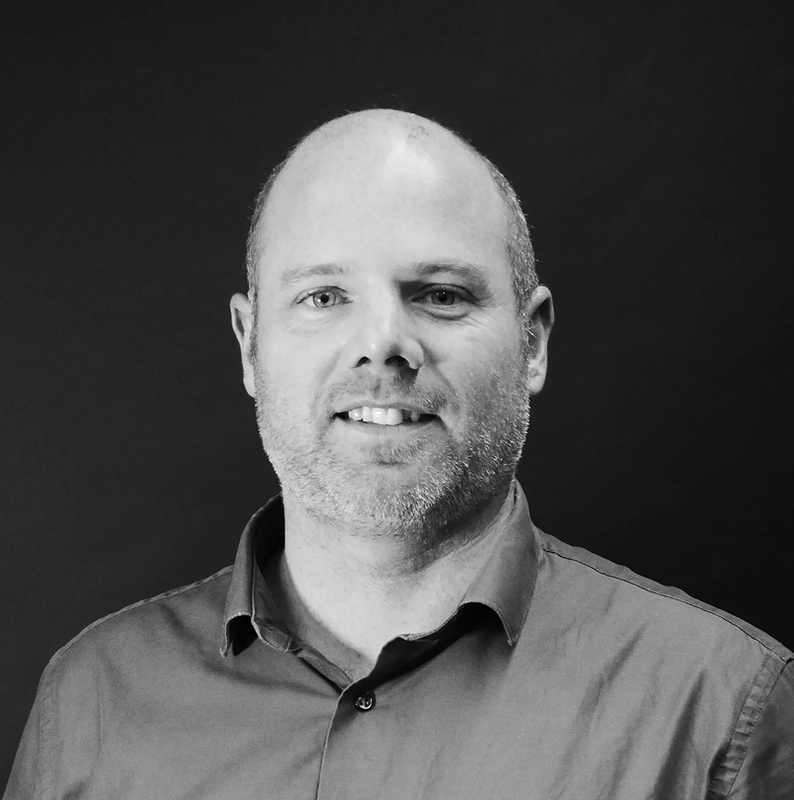 Richard is a Chartered Architect with over 15 years experience. 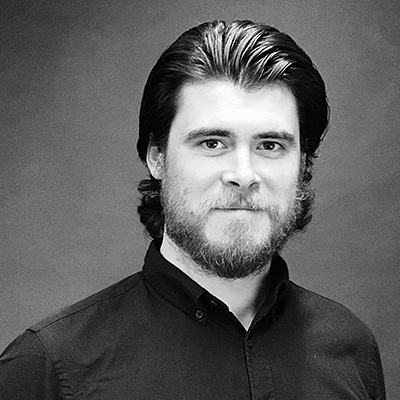 With a Master’s degree in daylighting and PV technology from Sheffield University, he is particularly interested in renewable energy, sustainability and low carbon design. He has directed large high profile projects such as the Eiland Veur Lent in Nijmegen - a new ‘eco-leisure’ destination in The Netherlands; the Waterspace Strategy for UNESCO World Heritage Site – Liverpool South Docks and an array of high quality one-off architectural projects for private clients. Richard has also designed several unique memorials for Her Majesty’s Royal Marines and is a professional illustrator. He formerly worked for Sir Terry Farrell & Partners and Dr. Ken Yeang in Malaysia and Australia, including working as resident site architect for the Guthrie Pavilion – Winner of Aga Kahn Best Building in Asia 2000. 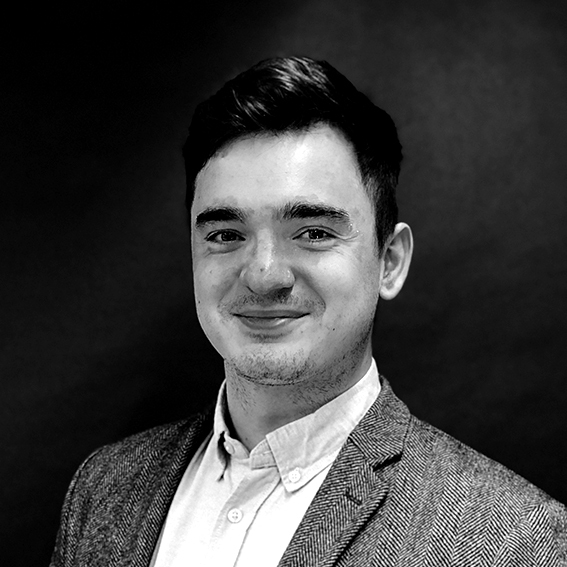 Andrei joined Baca in October 2018 after completing his Part I degree at The University of Kent. 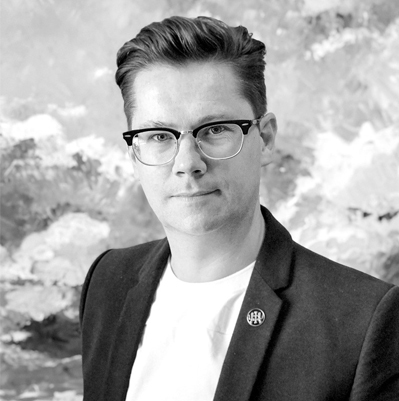 Patrick joined Baca after completing his Masters in Architecture at the University of Westminster, where his final year dissertation examined the climate change related challenges confronting the built environment (in particular flooding) and the role of architecture in dealing with these new demands. His research into flood-resistant architecture introduced him to the publications and projects by Baca. Patrick worked freelance in London and as a Part 1 in Nottingham after studying his degree at the University of Manchester.